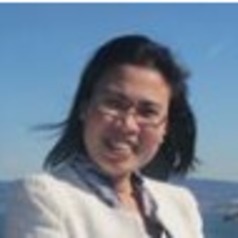 Dr Anh Phan is a Lecturer of Chemical Engineering in the School of Engineering at Newcastle University. Her areas of expertise include cold plasma technologies (for chemical and biorefining processes), advanced thermochemical conversion (pyrolysis, gasification), combustion, biofuel processing and reactor engineering or process intensification. She teaches courses on reactor engineering, separation processes and plant design, as well as leading the Chemical Engineering Laboratory II module. Her research has been published in Green Chemistry, Chemical Engineering & Processing: Process Intensification, Chemical Engineering Science and many others.